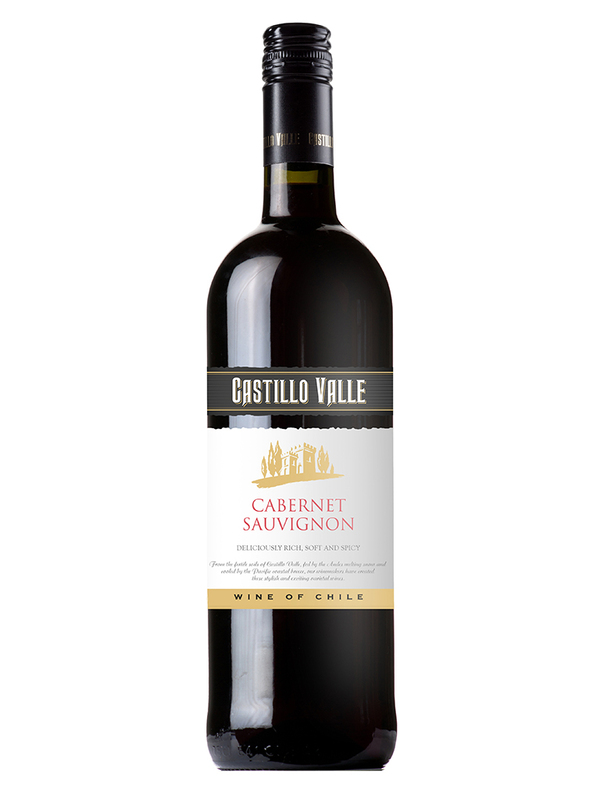 On the nose, the first impression is spicy, followed by ripe blackcurrant and blackberry aromas and a light touch of mint. The wine is full-bodied and lively, with good structure and spicy tannins. The mint accent carries through on the medium-long finish. Excellent with grilled meats, steaks and Chilli con Carne. Serve at room temperature for full flavour. From the fertile soils of Castillo Valle, fed by the Andes melting snow and cooled by the pacific coastal breeze, our winemakers have created these stylish and exciting varietal wines.